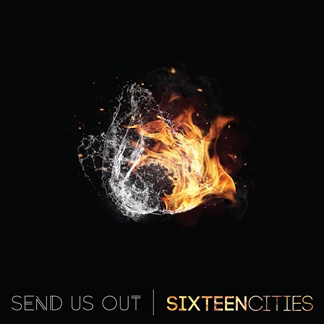 Sixteen Cities is a band of Christ-followers based out of The Heights Baptist Church in Dallas, Texas with a genuine desire to see the Gospel transform their generation. 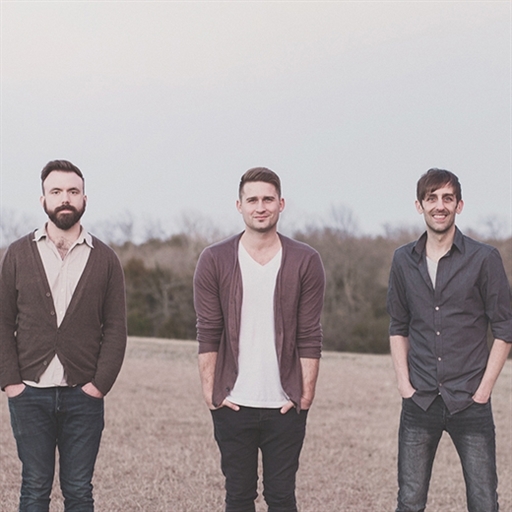 They have pursued God's calling in their life for more than a decade and continue to lead worship at church events and camps all over the country. 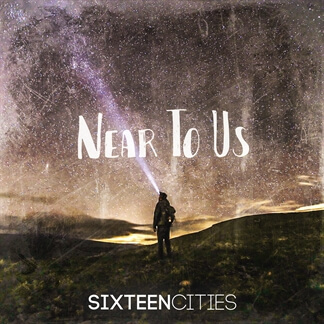 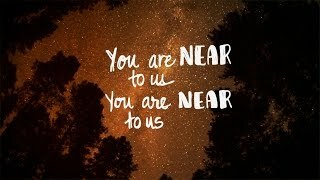 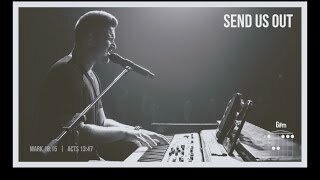 This week, we are excited to showcase two of their singles, "Near To Us" which is based upon Psalm 139 and praises God's constant presence in our lives and the band's latest release, "Send Us Out" which answers the call to share the good news of Christ and testify to the nations of all that He has done. 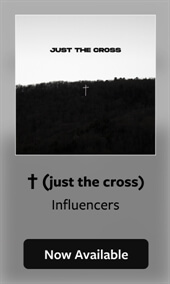 Both of these singles are now available on iTunes and we encourage you to pick them up today!